1 March 2005. One of the Eyeball series. 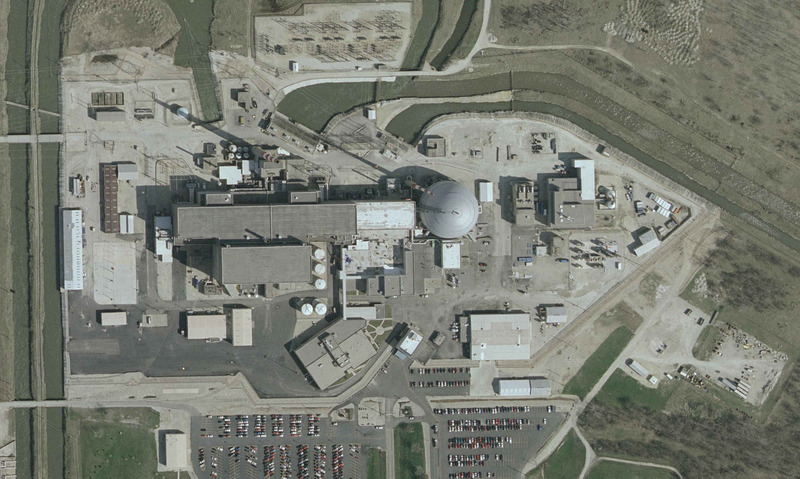 Few high-resolution satellite images of US nuclear power plants are available. 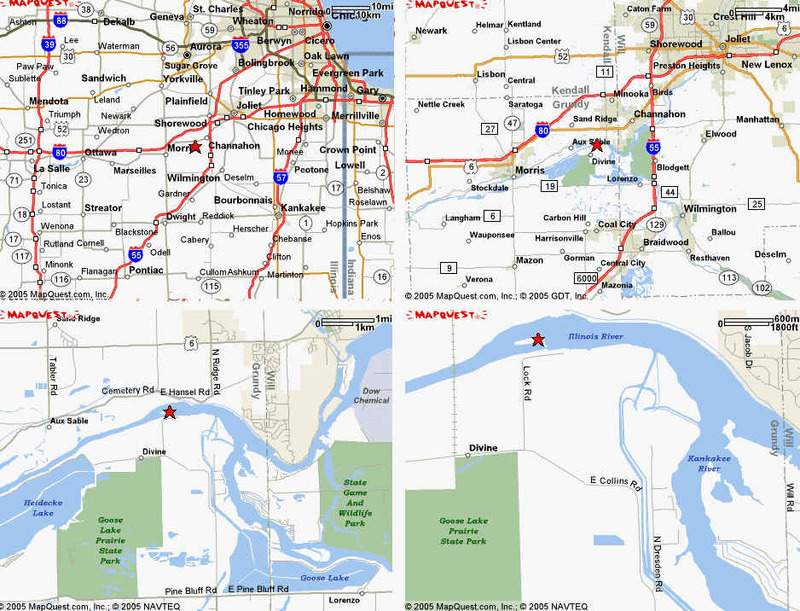 Exceptions are this one at Dresden, IL, Braidwood, IL, Salem-Hope Creek, NJ, and Oyster Creek, NJ, available from USGS satellite photo coverage.